Welcome to our Cataristocrat family page! 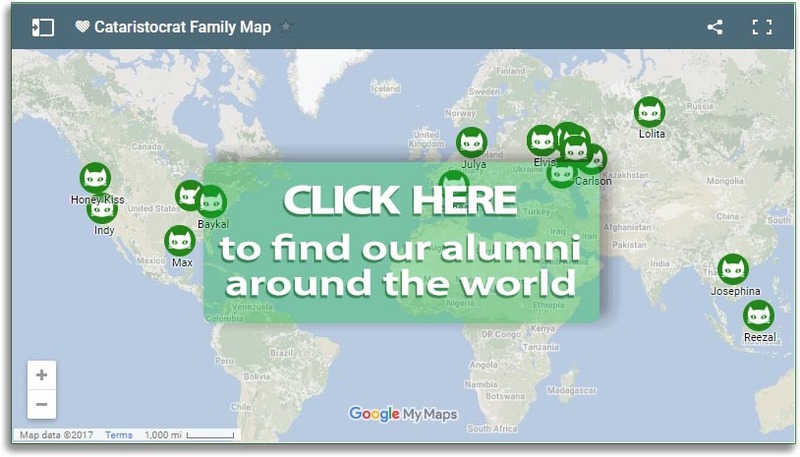 Here you can find almost all our alumni around the world and see their beautiful families. We maintain a close relationship with most of them. Even though of all of them live in wonderful families of their own, we continue to believe that they are part of our huge CataristocratFamily.